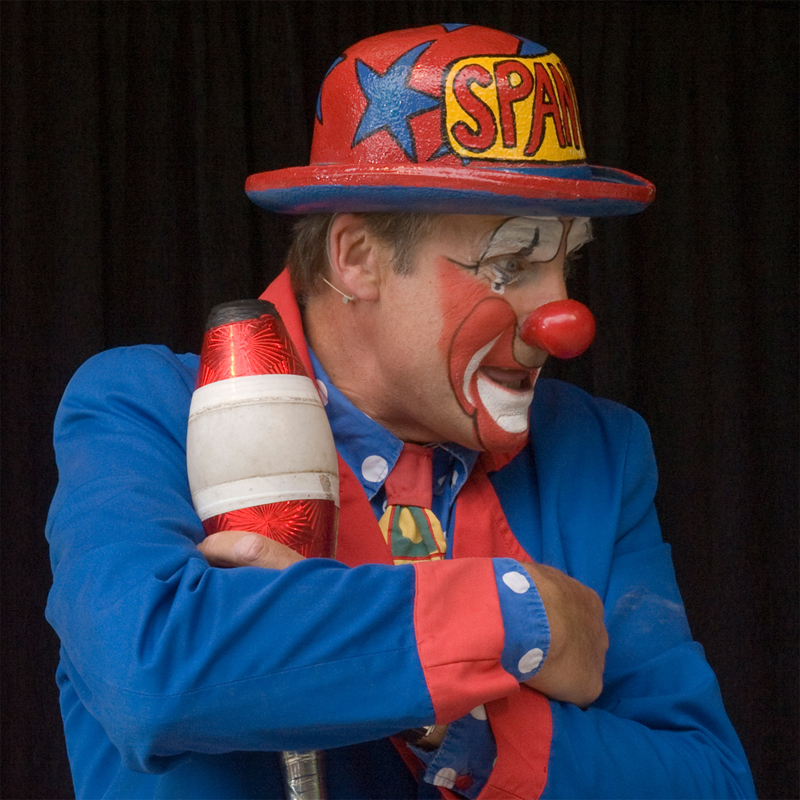 Spangles the Clown = Fun and Laughter Guaranteed! 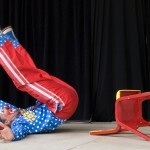 The Clown Show is a unique blend of circus skills and hilarious interaction with the audience …. 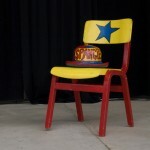 some of whom end up being the Stars of the Show! 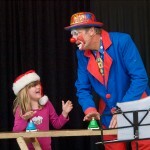 Spangles’ clown character and silly antics have the parents as captivated as the children. 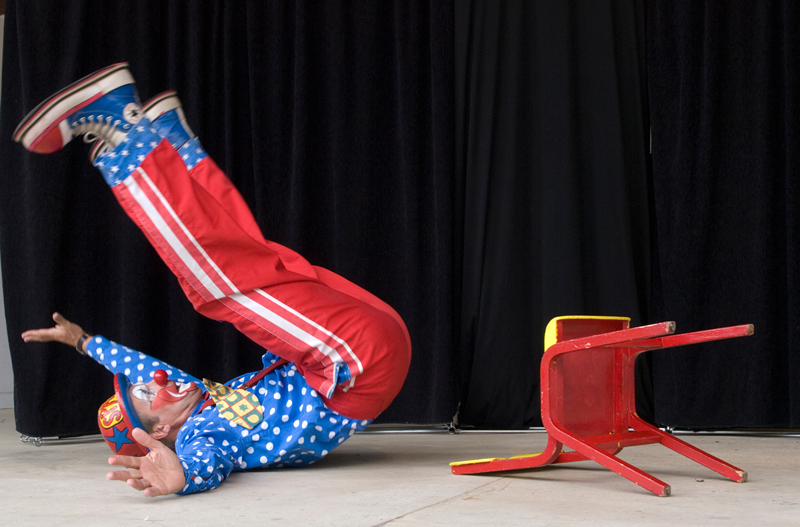 Spangles’ shows include awesome circus tricks, including the giraffe unicycle, ladder stilts, wicked big illusions, musical bells and lots of fun and games. 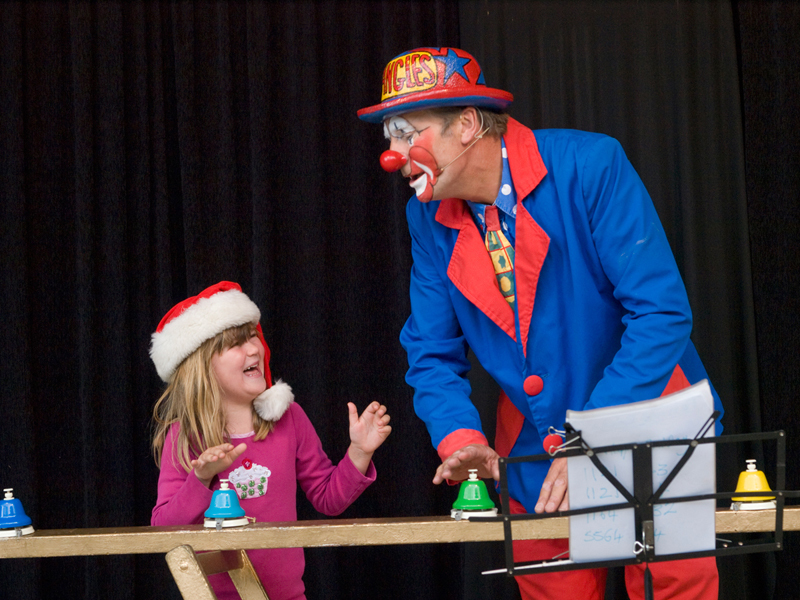 Available for Children’s Entertainment-Clown Shows, Circus themed Birthday Parties, Weddings, Primary School Shows, Fete’s, Open Days, Family Occasions and can provide Circus Skills Workshops for up to 50 participants for children from 5 – 65 years. Steve Eldridge trained at the Hub Theatre School St Austell, Cornwall and did a short course at Fool Time in Bristol. Spangles has, for the past 25 years, been reducing his audiences to tears of laughter with his strong sense of the ridiculous and unrivalled comic timing.